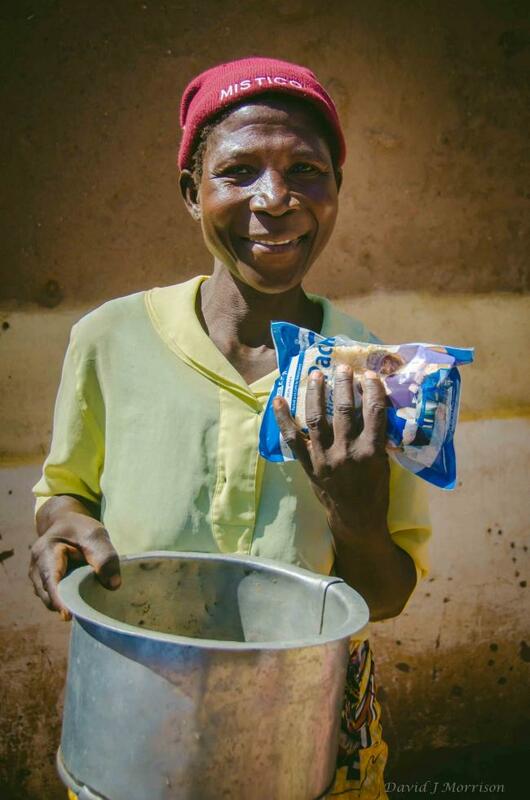 Food security has been a chronic issue here in Malawi for as long as we have served as missionaries (since 2003), especially where the Iris Ministries base is located in the far southern district of the country. We have been through many crises over the years, and have invested much into helping people learn new farming methods so that they can become more sustainable. However, the physical hunger has been worse this year mostly due to the El Nino effect that brought severe drought to the region during the 2015/16 planting season. 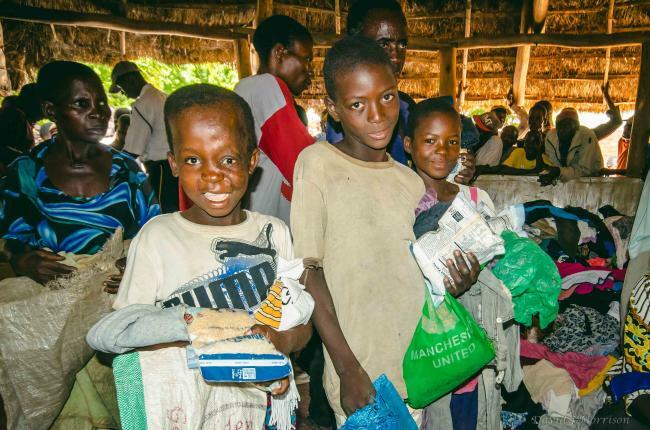 Malawi was still recovering from the destructive flood that hit in January 2015 that crippled the agricultural sector of the southern region. 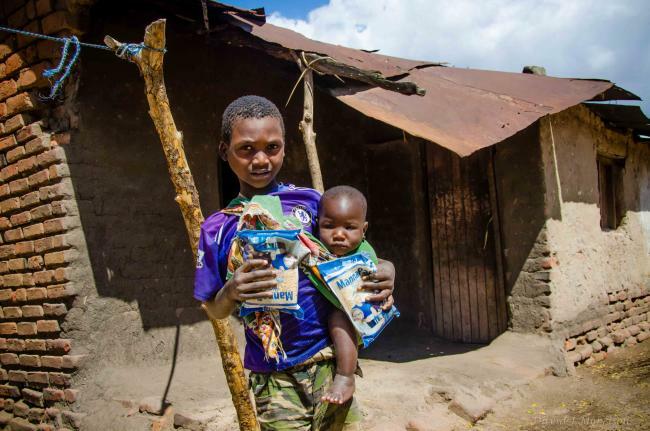 The people of Malawi have been enduring through a very long and intense hunger season that is now into its 11th month, and the worst is yet to come. Now that summer has approached, we are entering a critical period of hunger from October until the next expected harvest season in April 2017. Thankfully there has been some recent relief. This past winter (May-Aug) has been favourable for growing produce such as tomatoes, onions, green vegetables, so produce has been found abundantly in the markets over the last few months. However, people have very little purchasing power so life continues to be difficult. Maize is also available, but more scarce than usual. A bag of maize actually came down in price locally from 14,500 MWK per 50 kg bag to 13,000 MWK per 50 kg bag ($17.50 USD). 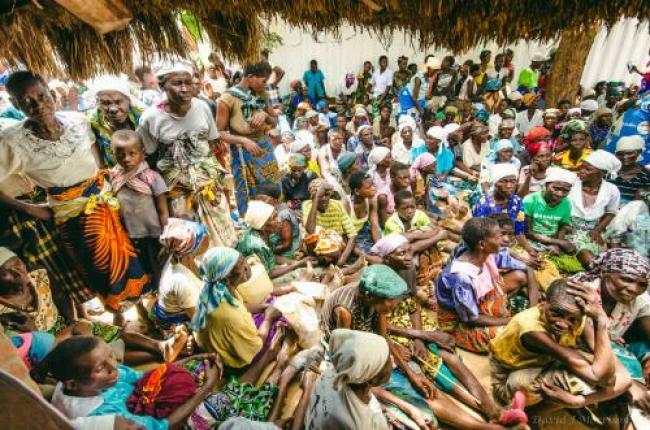 People are cuing at the ADMARC depots (government food reserves) to receive a 10 kg ration of maize at subsidized prices, but because of demand and limited supply, people often wait in line about 24 hours. I expect that the cost of maize will increase again soon as the environment moves into the ‘really’ hot season. Summer like temperatures are already experienced. It is 42 Celcius today here (107 F). Iris has an established feeding program where those registered receive whatever we have to give on the 15th or 16th of each month. 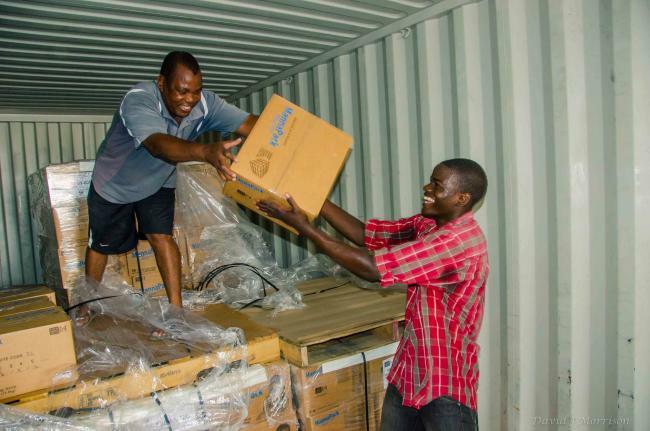 Currently we are receiving containers of Manna Pack rice/soy meals from the USA from partners in ministry and this is an amazing provision. We are helping around 1,600 households with food assistance each month (5-6000 people). Most of these households are elderly widows who are caring for their orphaned grandchildren. This hunger crisis has been hardest on this sector of the population. 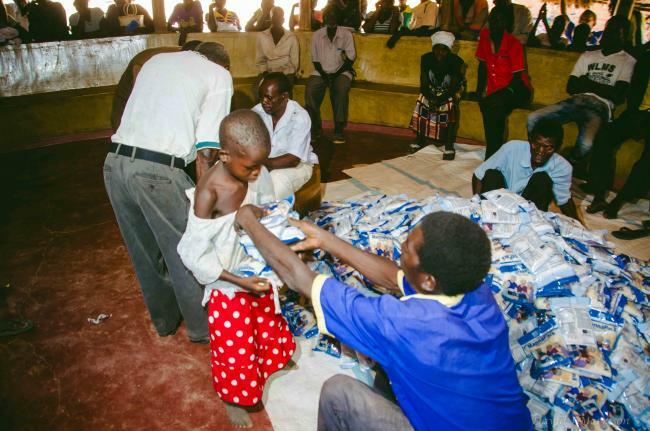 The World Food Program together with the Malawi government started to distribute food to the general public of Nsanje District where we are located in August. I’m thankful that they have recognized that this is the most stressed area, and therefore have made it a priority. This intervention has stopped the crisis from worsening. According to www.FEWS.net http://www.FEWS.net, the food security here in the southern part of Malawi continues to be either ‘stressed’ or in ‘crisis’ state. We are thankful that we have Manna Pack rice/soya meals in stock ready again for this month’s distribution and there are three more containers on route. We pray that the next planting season will have sufficient rains in order to put a stop to this pattern of disastrous harvests. We really need good rains this year but not too much otherwise flooding is imminent in these lower parts. Malawians have already begun cultivating their fields in preparation for the upcoming planting season. The people of Malawi should be commended for their resilience and determination to once again, try to provide for themselves. Thank you for your prayers and support of the ministry that enables us to continue serving the poor.